CBS ORDERS 'FAM' MULTICAM WITH NINA DOBREV, TONE BELL! 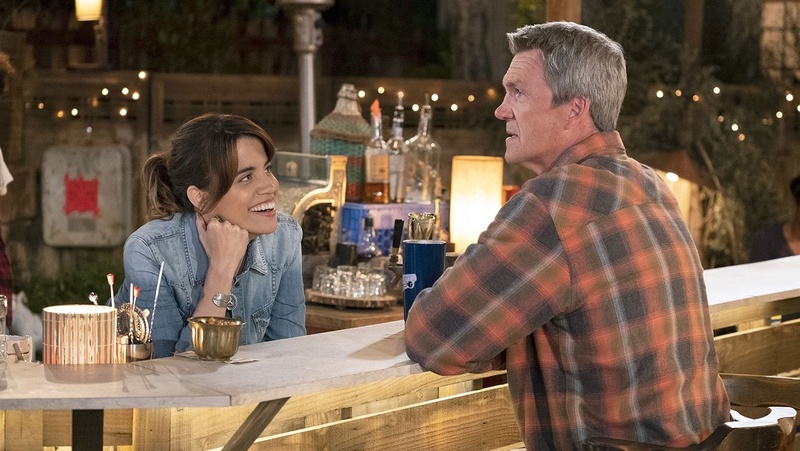 Last week was a black one for many shows as tons of them got cancelled, but this is also the time of the year when networks are ordering pilots into series. Nina Dobrev and Tone Bell will be a couple in Fam! 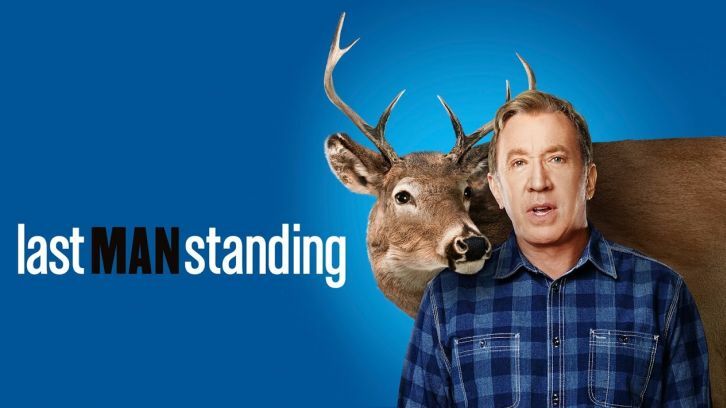 CBS has cancelled Kevin Can Wait, Living Biblically, 9JKL and, sadly, our favourite Superior Donuts, as they're planning to fill Monday night with new comedies. 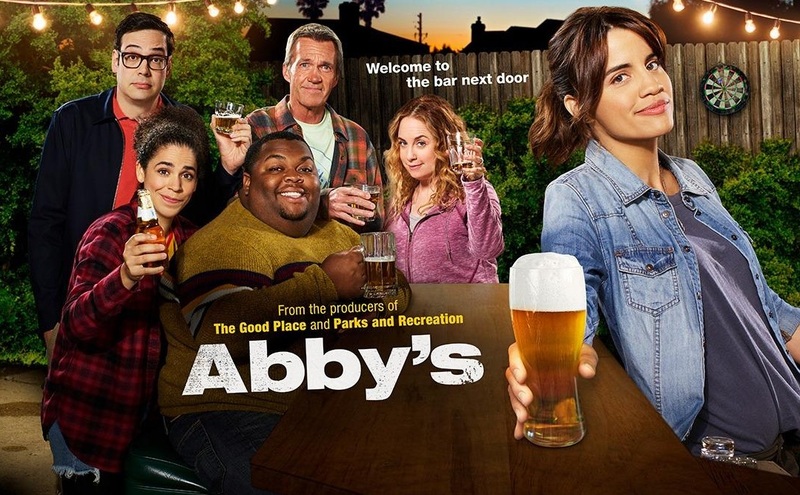 They've ordered FAM multicam sitcom into series with Nina Dobrev as a young woman whose dreams of an upstanding life with her new fiancé are dashed when her younger train wreck half-sister comes to live with her to escape their train wreck of a father. 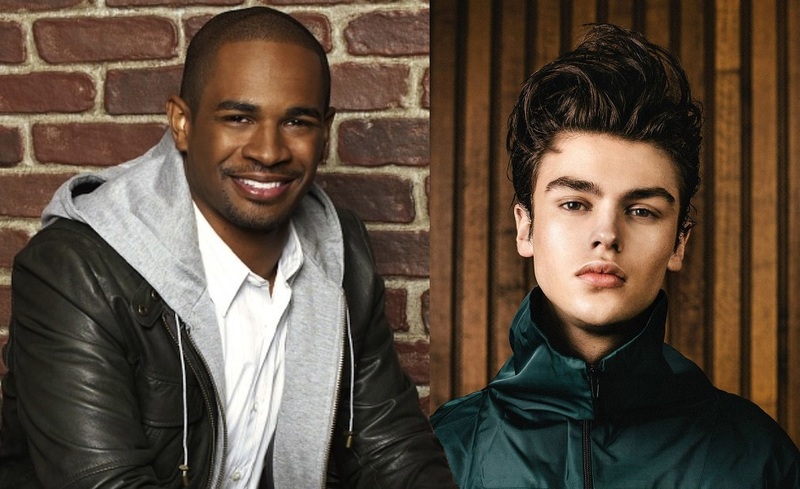 Tone Bell, Odessa Adlon, Brian Stokes Mitchell and Sheryl Lee Ralph also star. 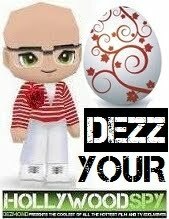 It will air in midseason! Cedric will not welcome Josh Lawson to his neighbourhood nicely! 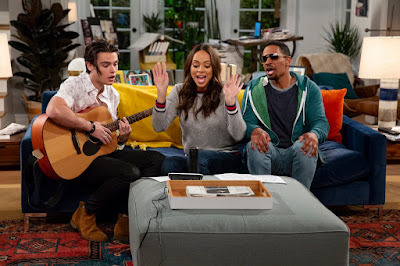 and Claire (Amber Stevens West), a couple who are tired of their mundane life and start to reconnect with their younger, cooler selves when an emerging pop star (Felix Mallard), who is drawn to their super-normal suburban life, moves in. Stephanie Weir and Chris Parnell also star. The two sitcoms will air from Autumn on Monday nights! UPDATE The news is just in from CBS that they have replaced Josh Lawson with Max Greenfield in the sitcom! They have also revealed that Damon's sitcom will be titled HAPPY TOGETHER! backyard is the opposite of everything annoying about today’s party scene. There are no cell phones (not even to “look something up”), earning a seat at the bar takes time and losing a challenge means drinking a limey, sugary “not- beer” drink. As the oddball cast of regulars will tell you, hanging out at Abby’s is a coveted honour. But once you’re in, you’re family. Neil Flynn, Nelson Franklin, Jessica Chaffin, Leonard Ouzts and Kimia Behpoornia star. THE COOL KIDS! 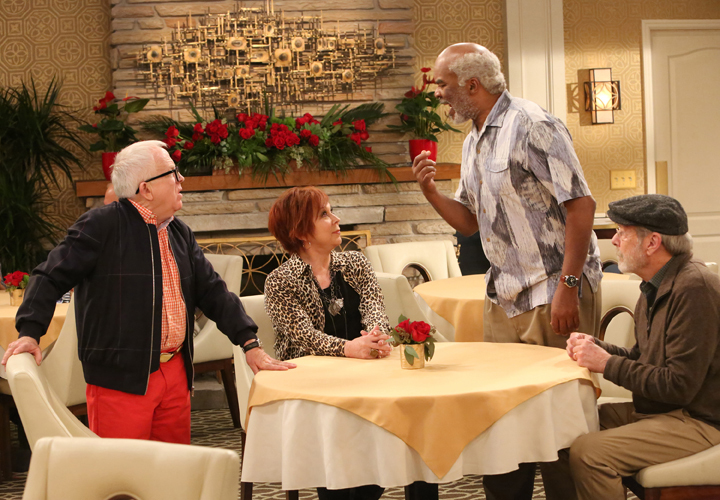 Starring Vicki Lawrence, Martin Mull, David Alan Grier and Leslie Jordan, it follows three guy friends in a retirement community who are the top dogs until they’re blown out of the water by the newest member of the community, a female rebel whose ready to challenge their place – it’s high school with 70 somethings. Stay tuned as I will be updating the post with new info as it arrives! The two comedies will air on Fridays from Autumn. I can't wait for LMS to return! That makes me so giddy! The other new shows sound promising. I think I'll really enjoy Welcome to the Neighborhood. I wonder if Last Man will have a time jump or will it just continue with the regular seventh season. It could be fun to make a jump and have the girls all married with kids and them becoming grandparents again. I imagine the grandson is looking older these days, so unless they are going to recast him, they may have to do a slight time hop. I remember that he wasn't present at all in the final season, which I found refreshing as that kid was a really bad actor. In other news, lovely Vicky from Cool Kids retweeted us last night, such a lovely lady. That's wonderful about Vicky! It's always nice when they are grateful for us bloggers who sing their praises and do free promoting for them. Hope her show will be a success, they've paired it up with Last Man on Friday evenings from Autumn :) And then Hell's Kitchen after that, I imagine Fox will rule Friday evenings. I think I will have about six sitcoms a week to watch, which is an unprecedented record. I was wondering how Living Biblically would do. I guess not so good.